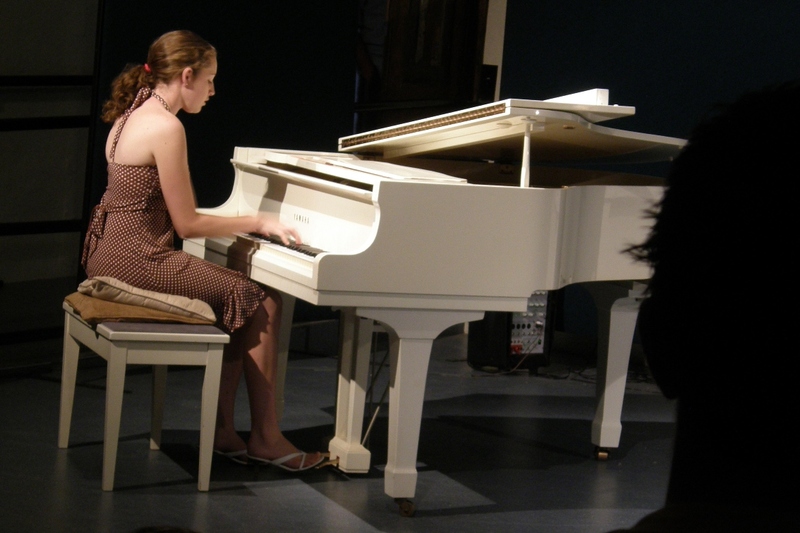 The Cootamundra Arts Centre has great facilities and great events! Boasting an exhibition room, a visual arts workshop and large mess hall ready for hands-on activities, the art-making program is varied and vibrant. The Centre includes a theatre for live performances and cinema, and comes equipped with kitchen and facilities to cater for dynamic opening nights as well as more sedate day time conferences, seminars and workshops. 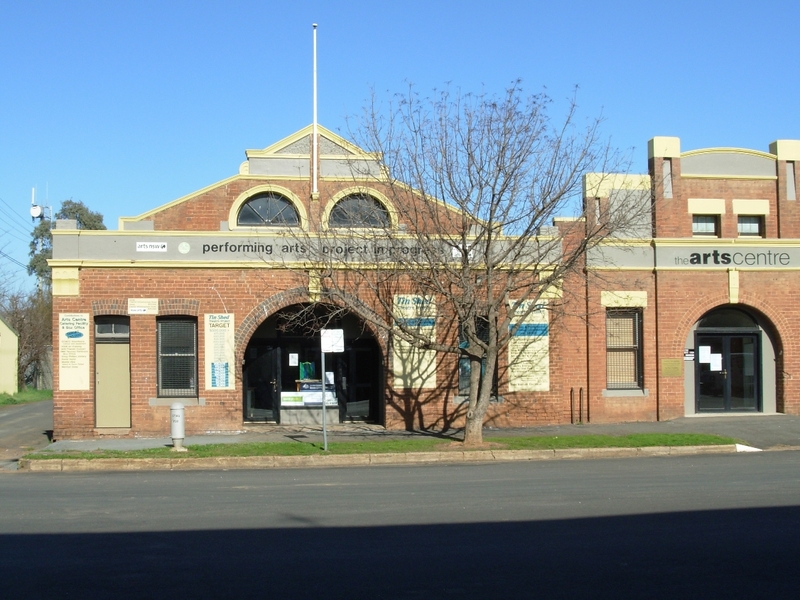 The Cootamundra Creative Arts & Cultural Centre is nestled among The Arts Precinct. Clustered together at the eastern end of Wallendoon Street, Cootamundra, are several businesses that have grown up alongside the Arts Centre and have rejuvenated a formerly unattractive industrial area of town into a vibrant and thriving district. The Arts Precinct continues to grow and support the arts community and is a wonderful destination for visitors as well as locals. So come along and spend some time with us. The place for divine coffee shop and gourmet deli snacks. What better start to the evening than dinner and drinks at this uber chic venue?